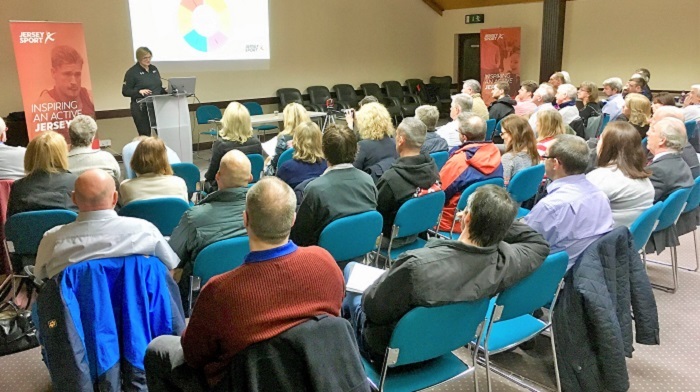 Jersey Sport has today announced its 2019 calendar of training courses and workshops for clubs, associations, sports professionals, volunteers and officials. More than two dozen sessions have already been confirmed, with further dates and topics likely to be added to the list over the coming months. Six safeguarding courses have been scheduled, with other workshops including sessions on Marketing and Media for Sports, Essential and Basic First Aid, and Keeping Volunteers Onboard and Motivated. Almost all of the courses and workshops are free of charge. “We’re continually looking at ways in which we can better support local sports groups and their members, and this 2019 calendar represents a real increase in the number and variety of sessions on offer,” said James Tilley, Sports Partnership Manager for Jersey Sport. “Areas such as first aid training and safeguarding education are so important for clubs, and we see it is as a key part of Jersey Sport’s remit to ensure there are the opportunities to gain new knowledge and qualifications.